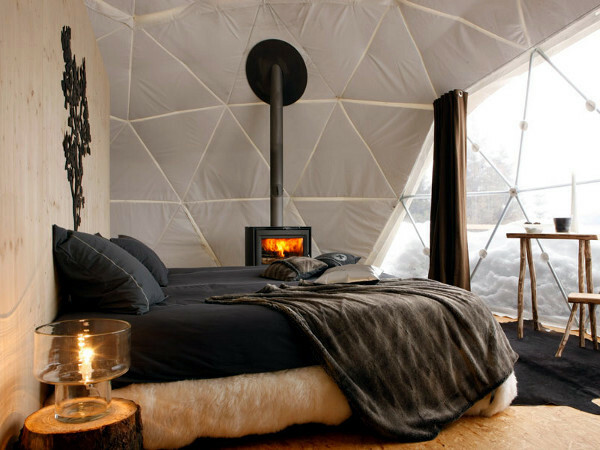 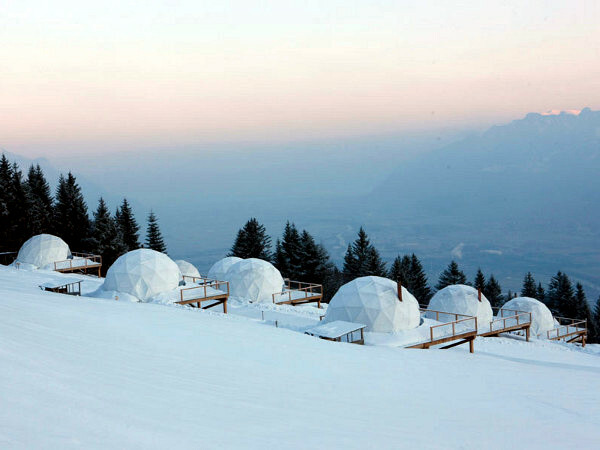 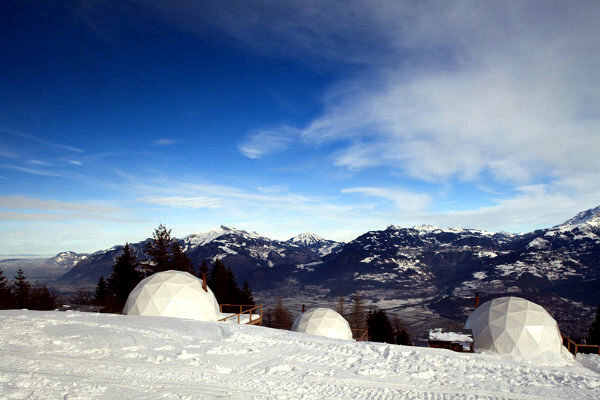 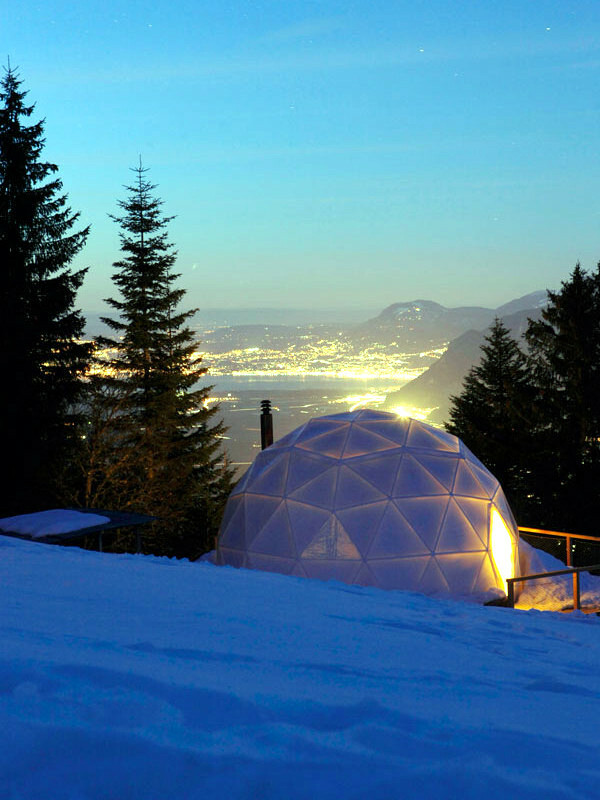 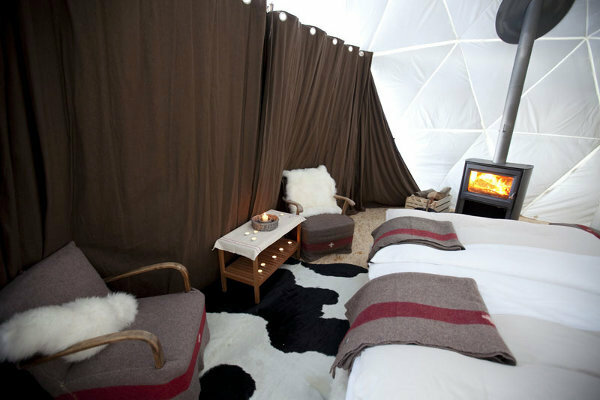 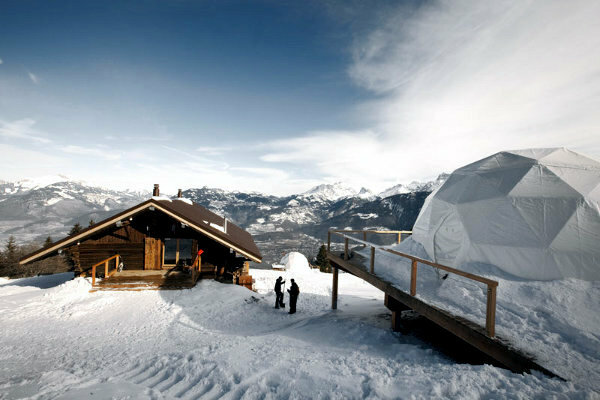 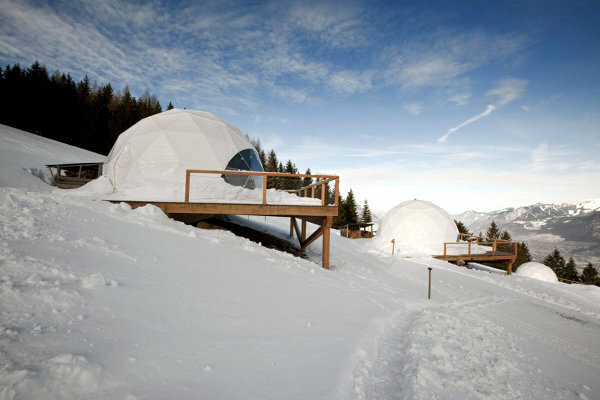 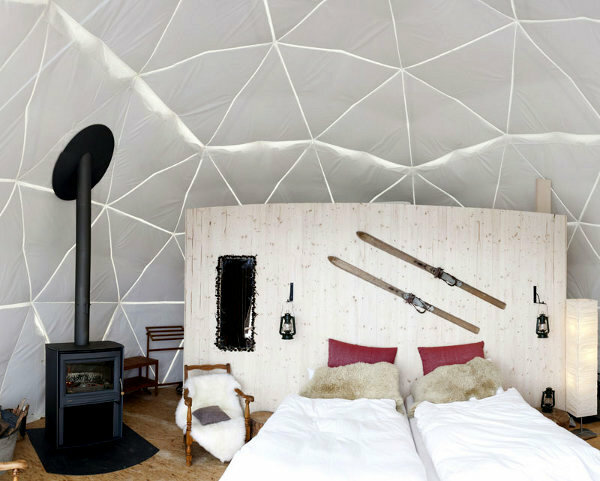 Whitepod is a concept igloo located at 1700 meters altitude in the Swiss Alps. 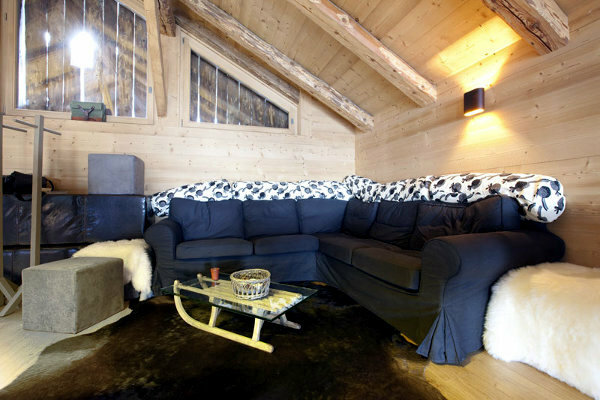 These highly original accommodations combine both the traditional and the modern. 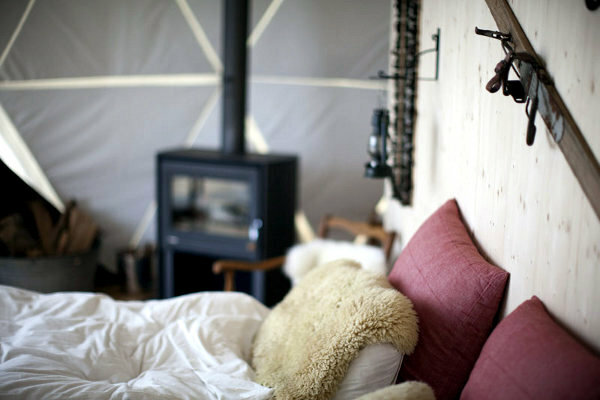 Each cabin has a fireplace, a king-size bed and a stunning view of the valley. 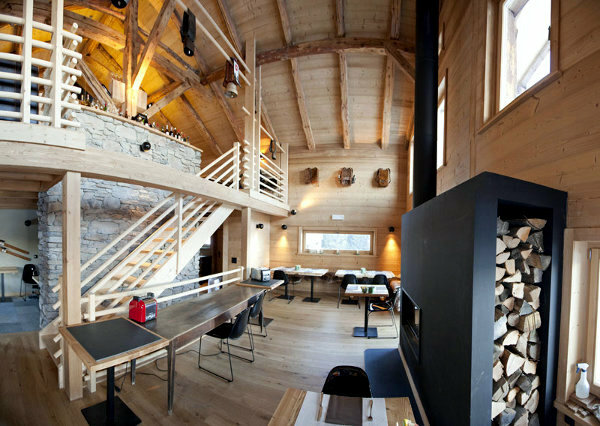 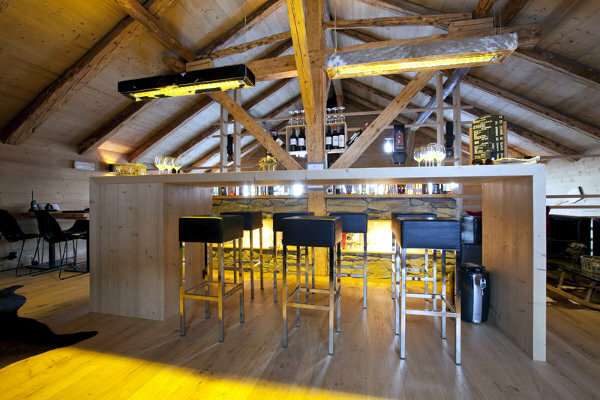 If you are looking to combine eco-tourism, the beauty of the Swiss Alps and a high level of comfort, this is a ideal place.